Custom Metal Work - Kymar Gutters Inc.
Kymar Gutters Inc. provides a variety of custom metal work, according to your necessities. It offers wood protection to fascia boards, gables, beams and posts, while adding depth and accent to the house. 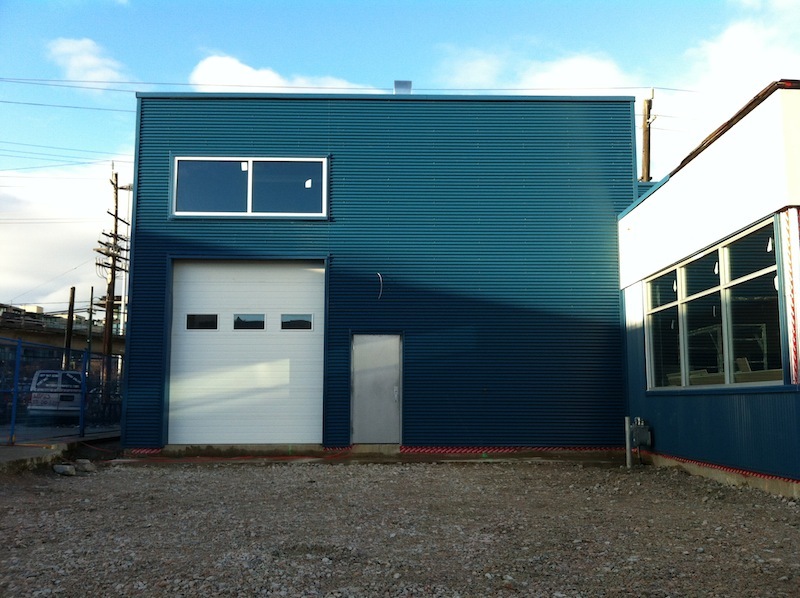 Industrial and commercial buildings look great in steel cladding. Ask us how we can spruce your store front or out building.